Airbnb has cancelled bookings and removed listings in Beijing until March 30. The removal of listings seems to coincide with China’s annual legislature meeting, which takes place in Beijing for more than two weeks. This isn’t the first time Airbnb has removed listings during large political events. Last year the company also restricted use in Beijing during the five-yearly Communist Party congress. 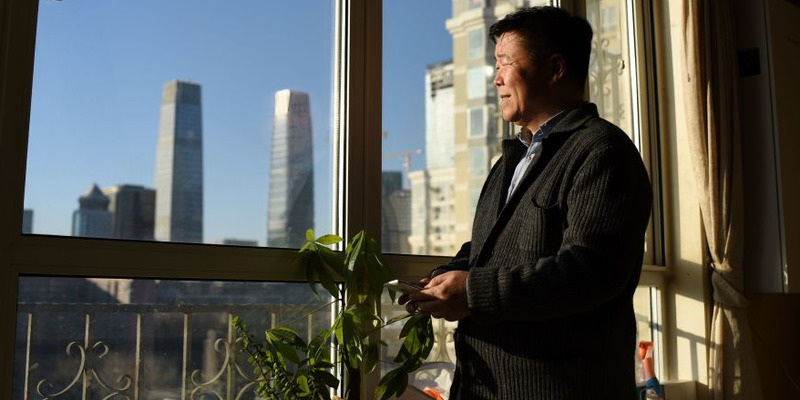 Airbnb listings in central Beijing have been temporarily removed and all bookings up until March 30 have been refunded as China’s annual legislature gets underway. The company confirmed to Business Insider it has removed the listings temporarily, but would not specify the reason for the change, which is likely to affect hundreds of hosts and guests. “Due to a range of external factors, Airbnb listings in certain areas in Beijing will be temporarily unavailable throughout March. Guests with reservations during this period will receive full refunds,” a statement from the company read. The timing strongly coincides with China’s National People’s Congress, the annual two-week sitting of the country’s legislature, which began on Monday. The event takes place at the Great Hall of the People in the heart of Beijing. “We don’t typically comment on our private conversations with community leaders. We have listings in 191+ countries and we try to be good neighbours everywhere we do business. We have over 400 partnerships with governments around the world and we always do what we can to be good hosts and good guests,” Airbnb told Business Insider. But Airbnb’s action in the past strongly indicates the company is responding to government requests. In October, Airbnb bookings in Beijing were cancelled and listings temporarily removed during the Communist Party’s five-yearly congress in the city. Local rental sites, which don’t appear to be affected by the current situation, also removed listings and a staff member at one site said authorities gave the order because of the party congress.